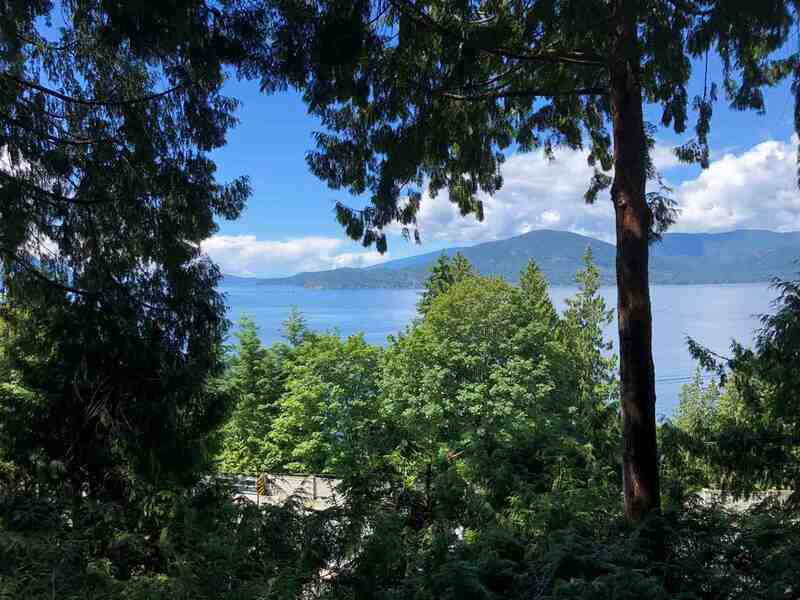 INCREDIBLE VALUE IN LIONS BAY! A perfect starter home with lovely water views. This well-built family home has four bedrooms and five bathrooms (3 full and 2 half bath). Close to Lions Bay Elementary School and easy walking distance to transit. Includes a revenue/in-laws suite. Being sold “as is, where is” so bring your renovation ideas”. A must see! Floor Area 3,006 Sq. Ft. Lot Size 8014 Sq. Ft.